When you hear the word “post-grad” you might think of someone who has recently graduated university. Indie band Corusco has coined the term as a new subgenre of music. Lead guitar and vocalist Aaron Gonzalez described the genre as a “running joke” between the band members after trying to find a genre they fit into. 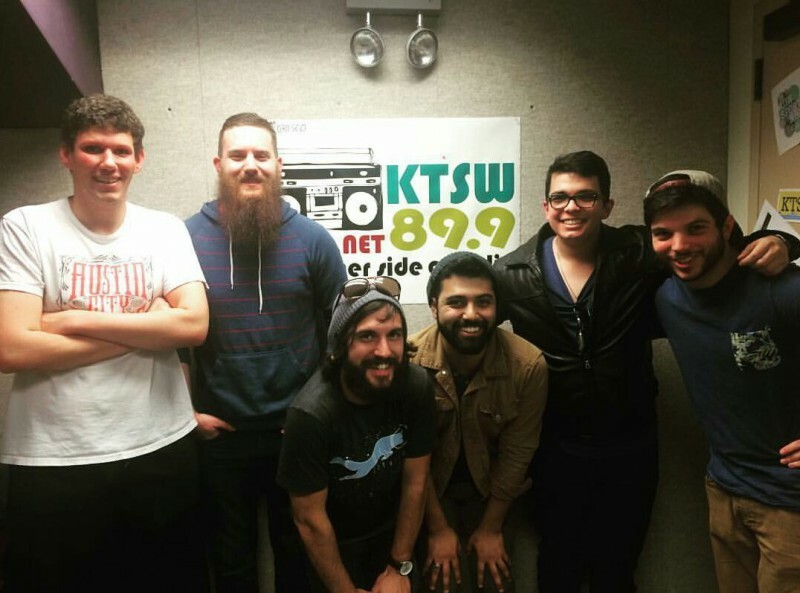 Hosts Andrew Nogay and Matthew Harrington interviewed the band who recently released their demo tape, “Don’t Give Up” back in November. Other Side Drive was happy to have Corusco in the studio for the first interview of the year.